Need more reasons to join? Check out the benefits from Texas PTA. Clip Box Tops from the packaging of your purchased goods and send them to school with your child. Becker earns money for every clipped Box Top. The class that turns in the most Box Tops wins a special prize! 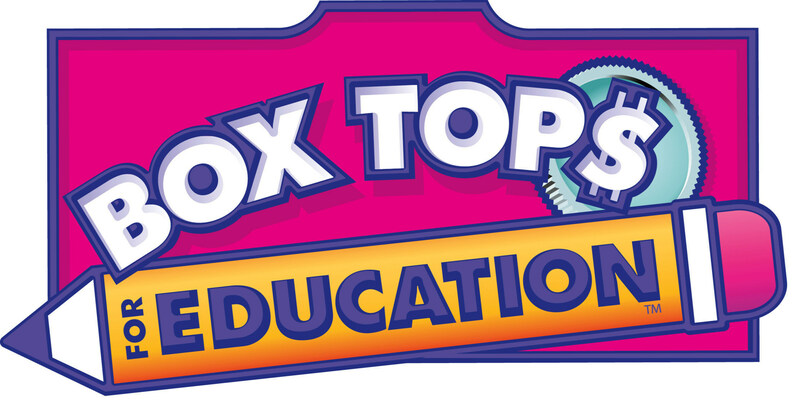 Visit www.boxtops4education.com to see which brands offer Box Tops for Education. As you shop on Amazon, please consider using *AmazonSmile and support “Herman Becker Elementary PTA” while you shop! Every penny counts for PTA, and this is an easy way to give back (doesn’t cost you anything…except the brain power to remember to use it ). And SHARE, SHARE, SHARE with family and friends that are looking for a good cause to support! Put it in your Bookmark Bar in your web browser for easy access. * AmazonSmile is a website operated by Amazon with the same products, prices, and shopping features as Amazon.com. The difference is that when you shop on AmazonSmile, the AmazonSmile Foundation will donate 0.5% of the purchase price of eligible products to the charitable organization of your choice. Do you shop at Randall’s? As a part of Randall’s Good Neighbor Program, Randall’s will donate 1% of your purchases to Becker. Just complete the brief form at your neighborhood Randall’s and support Becker with every purchase! The Becker Good Neighbor Program code is 9359. Social Emotional Learning / Whole Child (Creative Action Daytime Programming, Girls Empowerment, Teacher SEL Training, Field Trips, PTA Community Event Programming), STEAM Initiatives (Innovation Lab Materials, Quarterly STEAM Days, Math Pentathlon, Coding Club), Additional Academic Programs (Academic Tutoring, Advanced Teacher Training, Dual Language Teaching Materials and Training), and other support needed to fill gaps from Becker’s 50% budget cut (Communities in Schools, Lunch Monitors, Technology Upgrades).